“Creativity is universal and can be found in places where one does not expect to find it.” (THNKR 2013, 8:27) These are the words of Kelvin Doe, a young engineering prodigy who was supported by charitable organisation Global Minimum. This post aims to focus on the mutual relationship between the two entity. It also wishes to encapsulate the integrity of the quote. Global Minimum (GMin) is a not-for-profit charitable organization co-founded by David Sengeh, an MIT Phd graduate. GMin’s main project was Innovate Challenge. A mentorship program to foster a culture of innovation among high-school students in Sierra Leone, Kenya and South Africa. It encourages young innovators and leaders in Africa to engage with critical thinking skills and hands-on learning programs to tackle challenges affecting their communities (Sengeh n.d). This philosophy have been greatly attributed to Kelvin Doe. 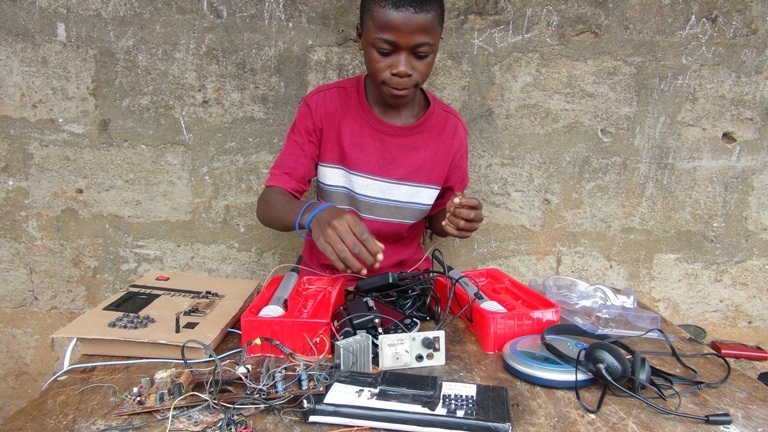 An innovative inventor from an impoverished area of Sierra Leone he assembles and fix radios. 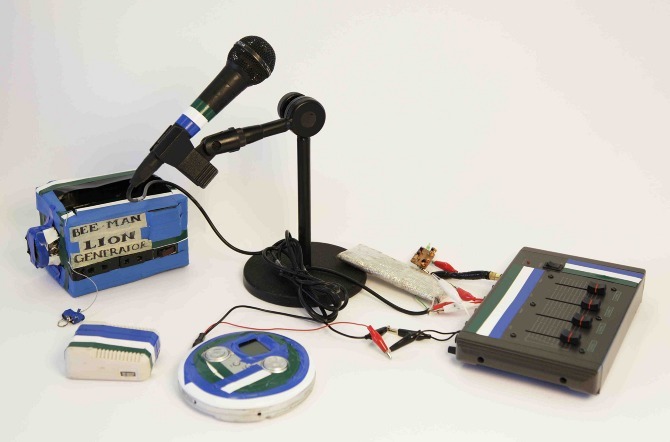 Radios were seen as an important form of communication in his community as it informs, entertain and educate. He sources electronic parts from trash areas and use them to make things work. Following this passion he felt he needed to do something big. This led him to make his own radio station under the moniker DJ Focus. His talents were later recognised by GMin who flew him to MIT. Hosted by David Sengeh, Kelvin became the youngest visiting practioner. 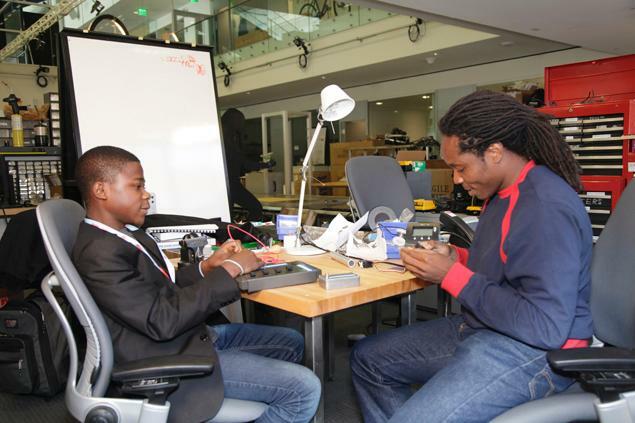 At MIT he presented his inventions to students, engaged in with community members and involved in hands on research. Apart from this, he gave a lecture to final year undergraduate engineering students at Harvard University with the focus on the idea of frugal inventions. The collaboration between GMin and Kelvin Doe proved to be a success in both the entities. It has been thought that if Kelvin and the mentorship program are any indication of what lies ahead, GMin initiatives will no doubt come to a halt. Instead, GMin looks forward to engage with the new cohort of disadvantaged youth in years to come . As for Kelvin, he returns home with a stronger determination to help young makers like him “learn through making” while inventing local solutions with the pressing challenges of their community.